Bail Reform Vs Monetary Bail | Altman Bail Bonds, Inc. Bail is fundamental in the judicial process and has been under serious attack for the last five years with something called bail reform; your right to bail is being seized from you day by day across the nation. When someone is arrested, to secure their appearance in court for the required dates, pre-trail release conditions are required for the defendant’s release from the County jail. Most FL arrestable offences are pre set bail amounts regulated by the judicial circuit bail schedule. This bail schedule is set by the chief judge in that circuit. There are some crimes that do not have bail immediately assigned to them, like Domestic Violence crimes, Life Felony crimes, and Violation of Probation. Every person that is arrested here in the Fifth Judicial Circuit, which includes Lake, Sumter, Citrus, and Marion County, will see the first appearance judge for a bail hearing or bond hearing. At bond hearing, a Judge will review all factors of the case and make sure that the arrestee will not be held on unreasonable conditions and set bail for domestic violence arrest and other crimes that do not have immediate bail assigned. Bail is not meant for punishment, bail is a monetary factor that is proven to work as it holds someone else accountable for the defendant’s appearance in court. 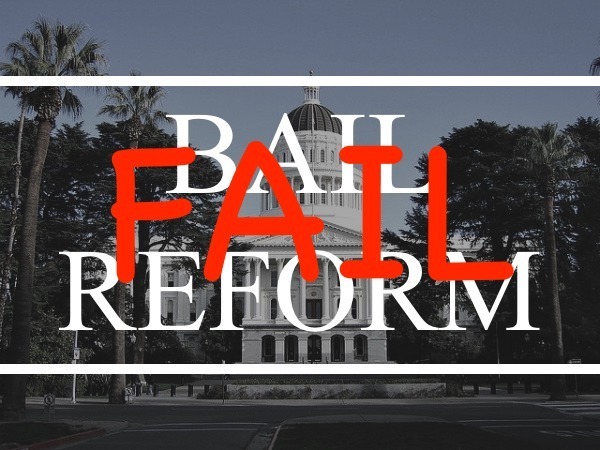 Supporters of bail reform feed a false narrative that our County jails are filled to the brim with poor people that cannot afford to bail out on their criminal charges. Bail reform supporters claim that arrestees should be let out on their own recognizance or be supervised by probation like agency, or be hooked up to a costly ankle monitor. There are very few people in jail that can’t afford their bail, most of the time they can’t afford their charges. Most low level offenders that are in County jail are sitting there because they also have violations of probation or pretrial release conditions. This is where bail reformers paint the false narrative. A recent bail study done by David Krahl, assistant professor of criminology and criminal justice at The University of Tampa, proves that only 1.5% of defendants sitting in FL jails can’t secure bail before trial or sentencing. When Bail is set on an arrestee, they usually do not bond their self out, it is the family or close friends of the arrested who does this. If bail is set for $1,000, a bail bondsman’s fee for posting that bail would be $100 (10%). The next part of the bail process is why monetary bail works best and ensures accountability. The family or friend is financially responsible for the defendant’s appearance in court. When someone else has skin in the game, arrestees make their court appearances at a proven higher ratio. Bills are flying into legislation across our country trying to end monetary bail and switch to a government ran computer algorithm that has been proven racially and gender bias. Over 100 civil rights organizations oppose this form of pretrial release, but big government wants the control. When you’re arrested and charged with a crime in one of these states that use the black box computer algorithm, your right to bail could be stripped from you because of your race, gender, or resident location. On the other side, defendants are being released for serious crimes such as sexual battery, trafficking heroin, lewd and lascivious molestation of child and never facing their crimes. Alaska and New Jersey were one of the first states to implement this form of release. 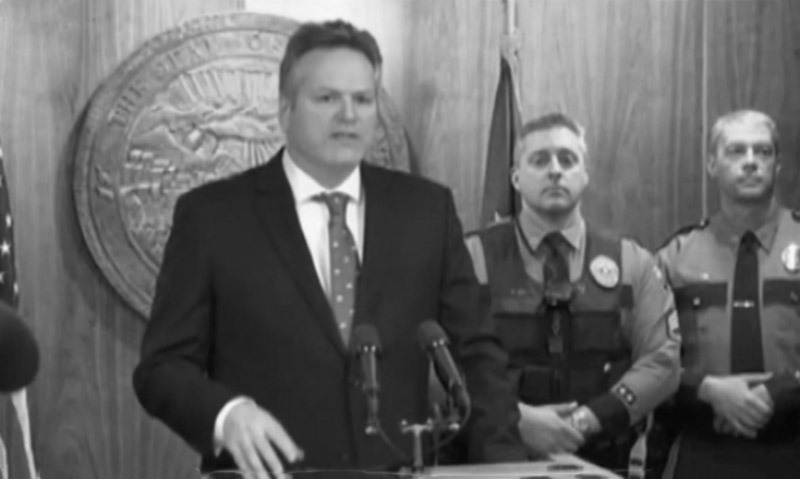 Alaska’s new Governor has taken steps to end the damage of bail reform and the catch and release initiative that has put his State in such turmoil. Alaska has since abandoned this new bail reform policy. New Jersey in particular is in the news quite frequently boasting of bail reform success; frankly the success is just a lie. Clearly crime will be down when you stop reporting on scene releases and also stop enforcing crimes. Ask them about their FTA rate on serious or minor crimes, the whole purpose of release is to ensure court appearances. Recidivism is a major factor in the criminal justice system. More than a third of all Defendants’ will most likely re-offend. 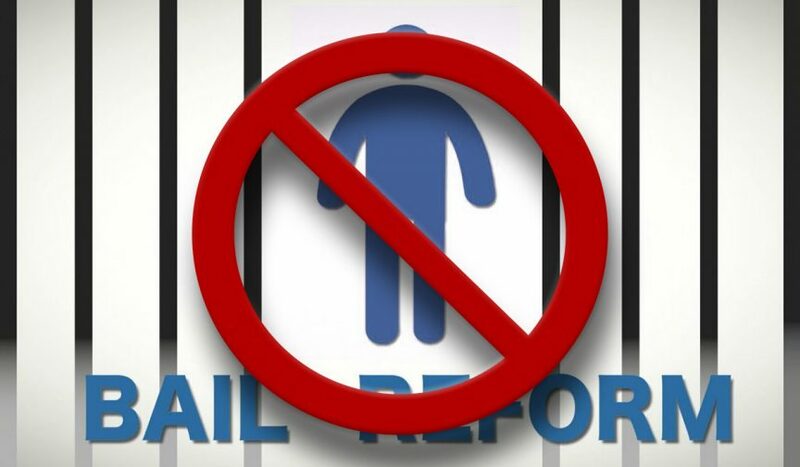 States that have implemented bail reform are now dealing with a public safety nightmare and are a target for the habitual criminals that know they will be released within 24 hours after arrest. Some States have even gone as far as to label certain offenses as “survival crimes”. The narrative of survival crimes is that if you’re poor, homeless, or a minority, you should not be arrested for theft, or violating any of the city municipal ordnances. The word is out in these areas and people that fit the narrative are flocking and shoplifting in record numbers. Monetary bail or cash bail is the most effective form of pretrial release for assuring a defendants appearance in court. The reason that it works so well is because others beside the accused have stake in the court attendance. Monetary bail is not used for punishment, but is simply the least restrictive way to guarantee a defendant comes back to court. Bail Bondsmen provide a very affordable resource for those arrested and in need of cash bail. We operate on 10% of the set bail and offer payment plans to the family and friends of the accused, making it the most affordable least restrictive and highest appearance rate. Bail Bonds company’s operate under the private sector and provide a most valuable resource at no cost to tax payers. Cash bail is essential in guaranteeing ones appearance and keeping the judicial system from stalling out because of failure to appear. In the real world, most defendants cannot be trusted to hold their self accountable; this is why monetary bail and bail bonds work the best for assuring court appearances.